SNOW KOAN SOLAR IS NOT ACCEPTING NEW CAMP MEMBERS FROM THE PUBLIC IN 2017. PLEASE DO NOT CONTACT US ABOUT JOINING. 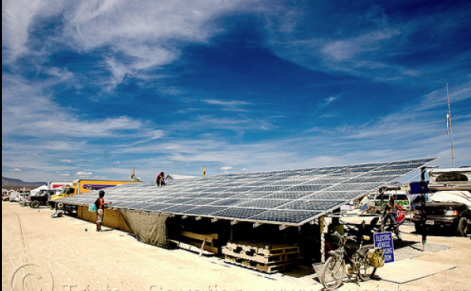 This web site is designed to familiarize you with Snow Koan Solar Camp, and NOT a substitute for all the basic information supplied on the Burning Man web site. Please go there to make sure you've got all your essential "self-reliant" needs covered.